In the 1930s, a group nicknamed the Silver Shirts, led by William Dudley Pelley, built a Nazi bunker / compound expressly for the purpose of serving as the worldwide headquarters from which the Fascists’ conquest of the world would come. 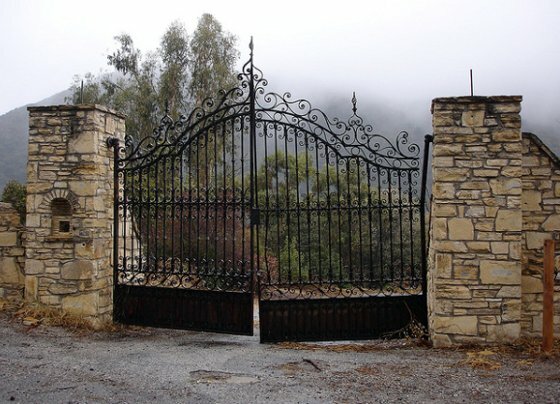 The compound, called Murphy Ranch, was located in the hills of Los Angeles, California. The Silver Shirts were officially known as The Silver Legion of America. They were an underground group of fascists, estimated to have as many as 15,000 members back in 1934. A variation of Hitler’s Brownshirts, the dress code for this group was a silver shirt and tie, blue trousers, and a hat. 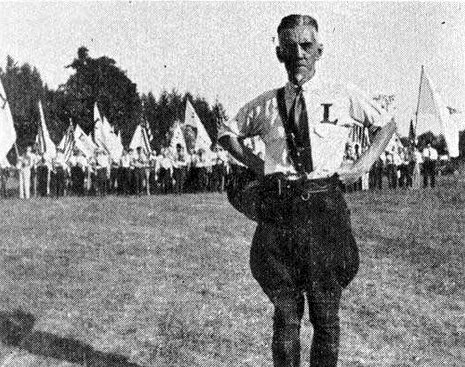 The shirts had the letter “L” over the heart, which meant “Loyalty” to the American Republic and “Liberation” from materialism. 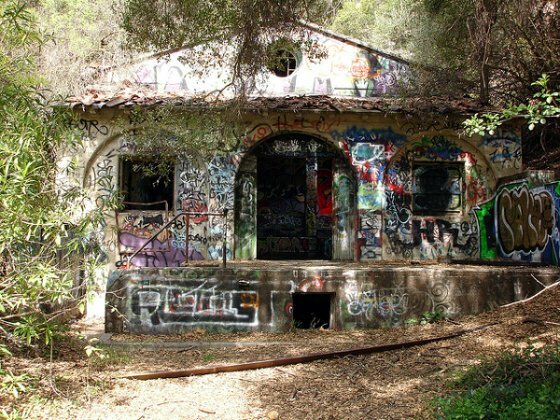 In 1935, the Nazis gave money to the Silver Legion to build a Nazi bunker on a 55 acre site in Rustic Canyon, Los Angeles. The compound featured a tank for storing water, bomb shelter, power station, machine shed, and garage. Back in the day, the ranch was actually owned by Will Rogers. (In fact, the Nazi refuge is located very close to Will Rogers State Historic Park). In 1933, Will Rogers sold the site to Jessie Murphy, said to be an heiress to a large mining fortune. 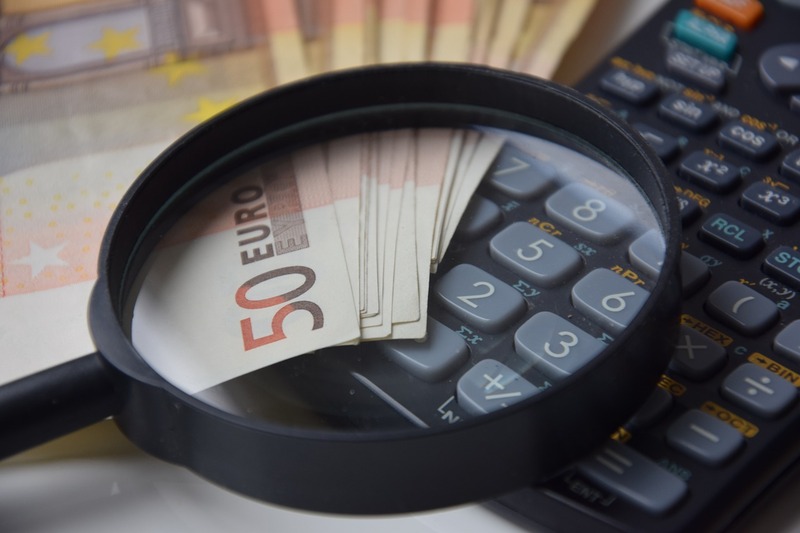 It is said that Murphy became involved with a German man known as “Herr Schmidt”. Schmidt was actually working for Hitler; he persuaded Murphy to spend $4 million on “Murphy Ranch”, transforming it into a Nazi refuge. Murphy Ranch was going to be where Nazi sympathizers held up while America was being defeated by the Nazi regime. There’s a wrinkle in the Murphy story – she may not have existed. Even through county records confirm the property’s purchase by one Jessie Murphy, no other records of her exist, and nobody who lived in the area at the time ever saw her. This led historian Thomas Young to suspect that the name was a front. However, there was an engineer named Norman Stephens, whose wife Winona was the daughter of a wealthy industrialist. The story is that the Stephens’ were the ones who fell under Herr Schmidt’s spell and financed the bunker. They were convinced that once Germany won the war, law and order in the United States would break down. Waiting it out at Murphy Ranch, the fascists would use it as a command center while they were restoring order. William Dudley Pelley grew up poor in Massachusetts; his father was a minister and shoemaker. A good writer, Pelley eventually got into journalism and wrote some short stories. As a foreign correspondent, he spent some time in Russia, and came away there with a hatred for Jews and communists. After moving to Asheville, NC, he got into politics. Inspired by Hitler’s appointment as Chancellor in 1933, he founded the Silver Shirts, which gained a following as he traveled around the U.S. giving rallies and speeches. He founded the Christian Party (not to be confused with today’s Christian Party) and even ran for president in ’36. Pelley’s popularity was not long lasting; the membership of the Silver Shirts soon dropped to 5,000. He caught FDR’s attention also, which resulted in his headquarters being raided. Once the Japanese attacked at Pearl Harbor, Murphy Ranch was also raided by authorities. When America’s participation in WW2 was well underway, the Silver Legion was done. Pelley himself died in 1965. Murphy Ranch, now abandoned, became an artists’ colony in the 60s and 70s. Henry Miller once lived there. In 1973, the land was purchased by the city of Los Angeles. The Mandeville Canyon Fire of 1978 destroyed a lot of the remaining structures. 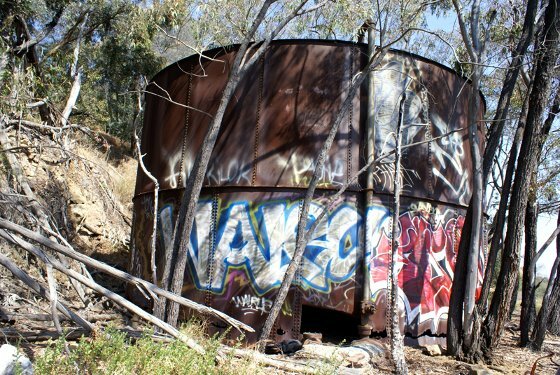 Today, the remains of Murphy Ranch are in a state of ruin and covered with graffiti, but hikers can still access it. Sometime this year (2012), Murphy Ranch will be bulldozed and turned into a picnic area for hikers, and a piece of bizarre American history will be gone forever. I would like to upload two of your photos from your “Silver Shirts, Murphy Ranch, and William Dudley Pelley” blog post to Wikimedia Commons, for use illustrating the “William Dudley Pelley” and “Silver Legion of America articles”. I need to obtain your permission to do this. 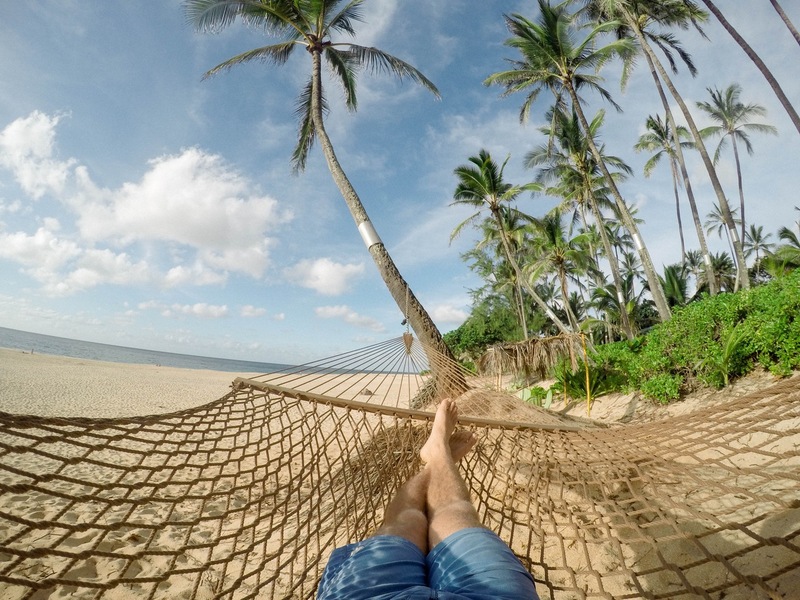 Do you own the photos? If not, can you direct me to the owners of the photos? 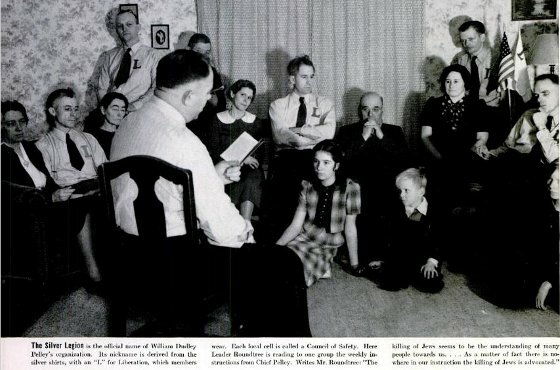 I am interested in (1) “Meeting of the Silver Shirts” and (2) “William Dudley Pelley.” If you own either of these photos and can provide me with a higher resolution image, that would be best of all. Thank you very much.